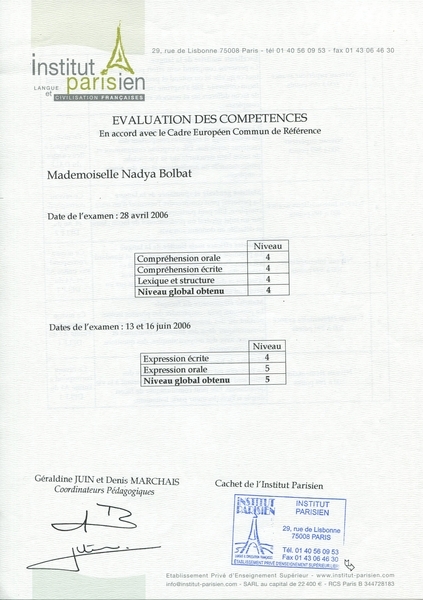 2009-2010 — “Global village: myths and reality” and “The Day of Intercultural Dialogue” – two projects of European Federation for Intercultural Learning and Foundation Intercultura. 2008 – “Toyvoyagers of the World” (www.toyvoyagers.com) – a photo-digital project for children of all ages, willing to discover the World through the eyes of a “traveling toy” (Miss_Nadine, host in Krasnodar). 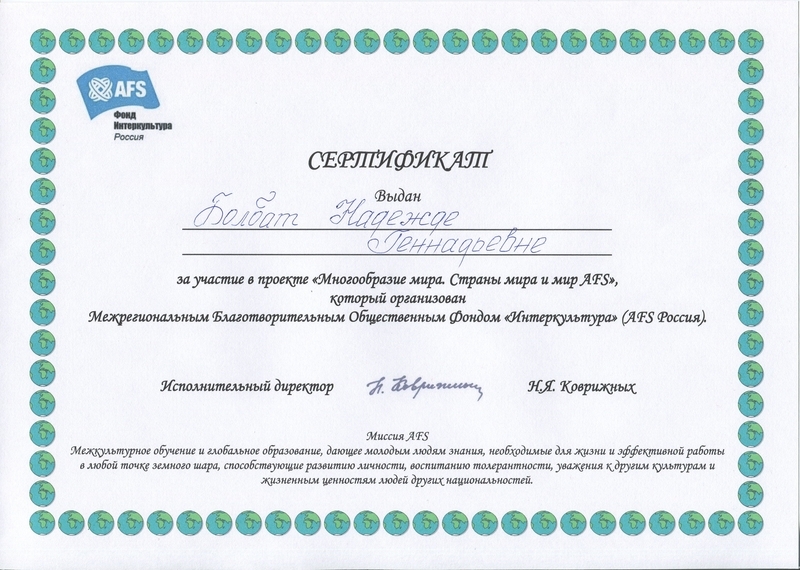 2003-2005 - “The linguistic expert opinion as a speech genre (based on the analysis of linguists' expert opinions in the cases of honor, dignity and business reputation defense, carried out by “The Guild of Linguistic Experts” and Altai State University). 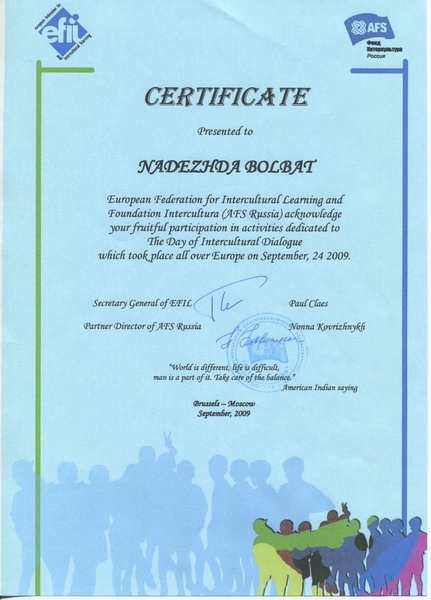 2003 - “The European day of languages”, Krasnojarskij Gosudarstvennyj Universitet (Krasnoyarsk State University). 1998 - International scientific conference:Tunguska phenomenon:90 years of investigations. 1996- International musical project “Die Zauberflöte”, performed by the multicultural team of professional musicians, actors and amateurs – Basel, Switzerland. 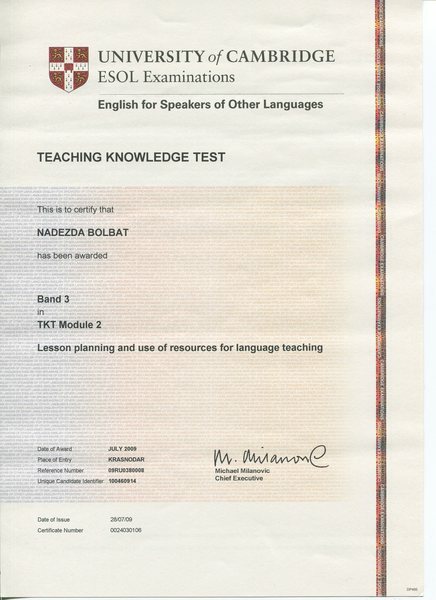 online-volunteer Russian language tutoring for European students, using an effective story-telling technique. 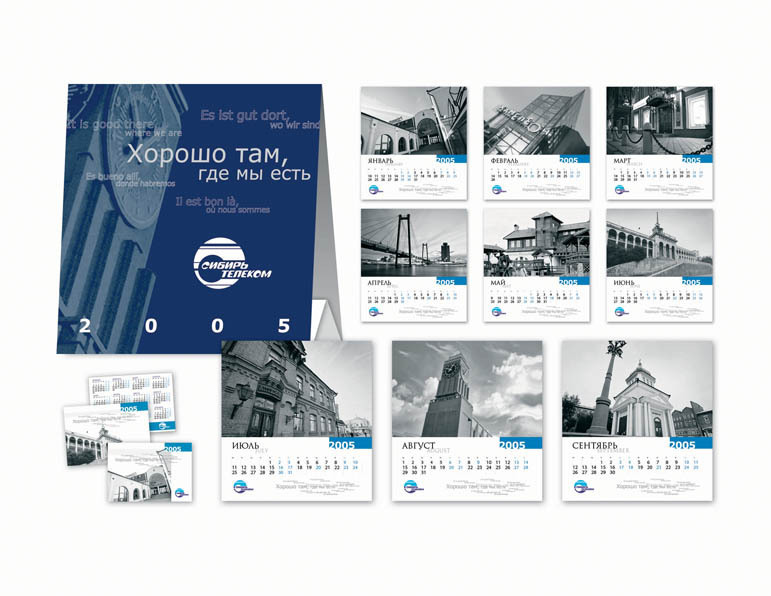 responsible for the annual advertising campaigns, event management with >1000 participants, e.g. laser show, "Day of beauty", "Day of SURRRprises" for commercial centre "Khameleon".